Why Do You Need a Good OptomCAS Essay? OptomCAS is the system through which you can apply to programs at the many schools and colleges of Optometry. Through it you will be able to upload all of the information that is required for your applications and then select the specific programs that you wish to apply to without having to go through several different application processes. The system is run through the Association of Schools and Colleges of Optometry (ASCO) and is the main way of finding a place on a program within this field. Your OptomCAS essay is almost certainly going to be one of the most important parts of your application. It is your opportunity to provide the committee with an insight into who you are and why you are wanting to follow a career in optometry. If it is well written it will help your application to stand out from the others even if your grades and qualifications are similar. 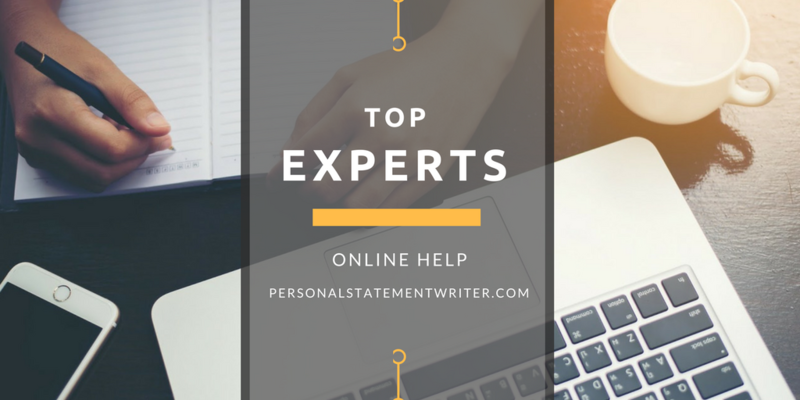 Our essay writing for hire experts are ready to assist you with your paper. Being able to write an essay that will really make your application stand out however is far from simple. This is why if you really want to have an edge over your competition you should use our professional writing services. We have experts that understand just how your statement needs to be structured to cover everything that the committee wants to know about you. The essay or personal statement can be up to 4500 characters in length, any more and your statement will be cut short. Ensure that you carefully follow any prompt provided for the essay and do not exceed word counts or ignore any other stated requirements. How Do We Help with Your Optometry Essay? Your application essay for optometry must be written in a way that is going to make you stand out. This means that not only must it be able to cover everything that the committee wants to see about you, it must also be written in a way that is going to impress them fully. We achieve this by matching you with a writer that is highly qualified with a post graduate degree in a relevant field as well as many years of experience writing application essays. Additionally, feel free to check out benefits of our OptomCAS personal statement services! Your essay is written according to your requirements and expectations from scratch without any type of copying. If it does not fully satisfy every expectation then we provide for unlimited revisions and our experts will make any changes you feel are needed until you are confident that your essay is ready for submission. Access the best help you will find online for your OptomCAS essay today and get to work with our highly dedicated and skilled specialists.